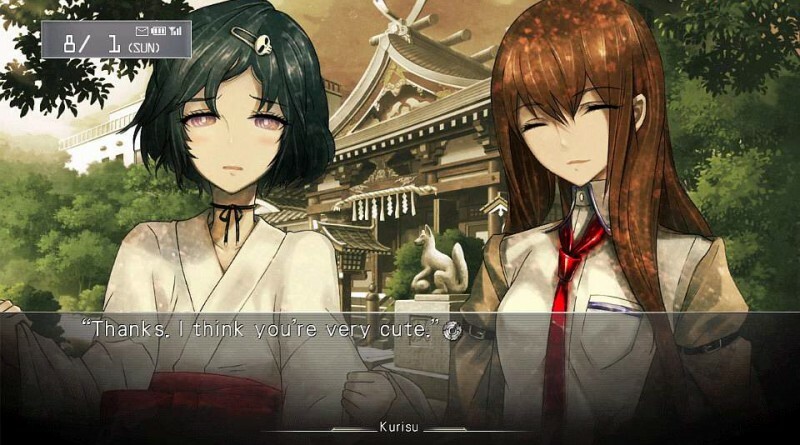 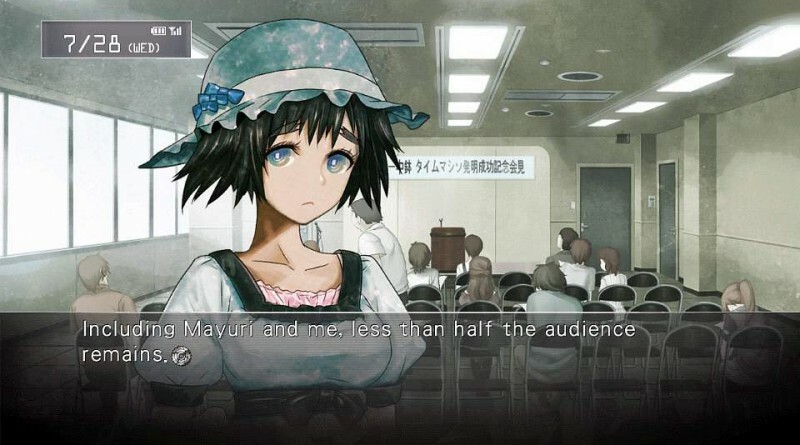 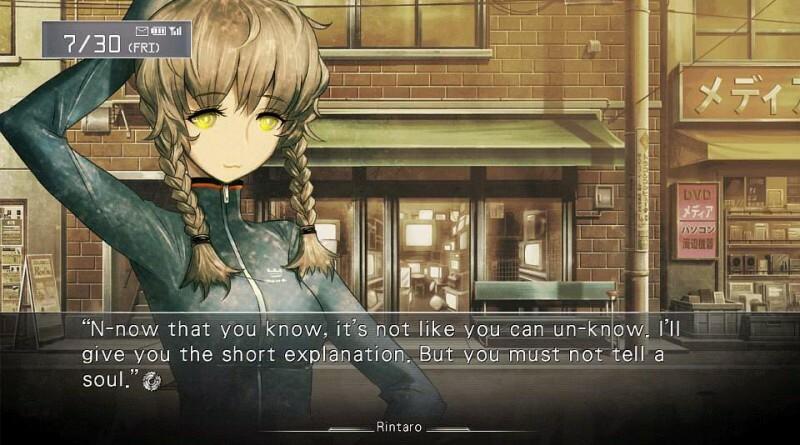 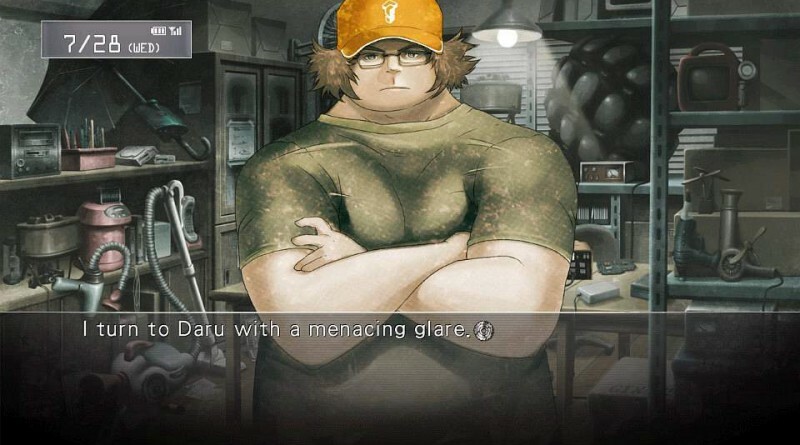 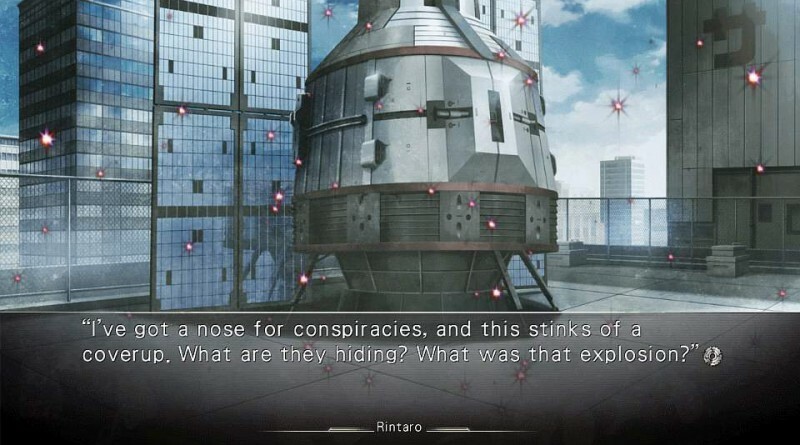 The award-winning visual novel Steins;Gate launches today on PS Vita and PS3 in North America, digitally via the PlayStation Network for $39.99. 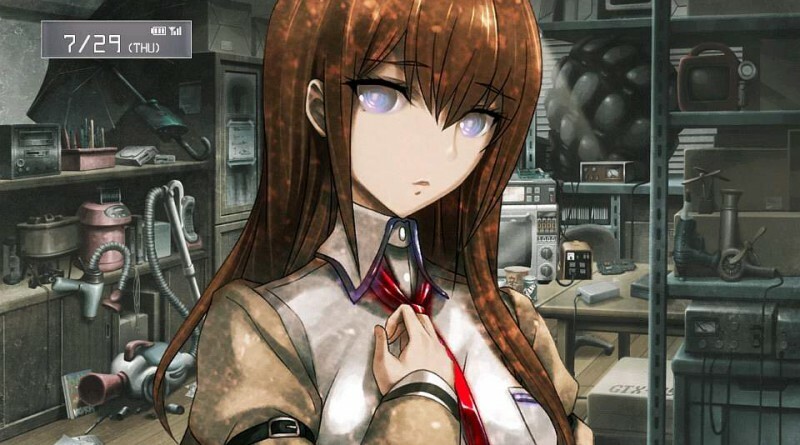 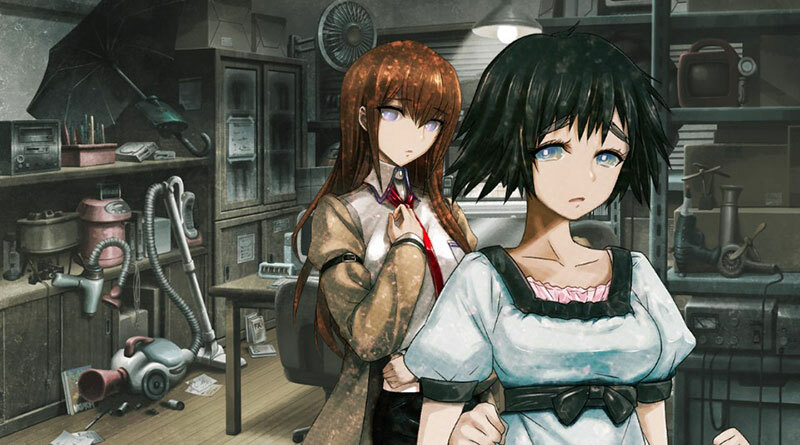 The physical retail version of Steins;Gate will be released on August 31, 2015 via Amazon. 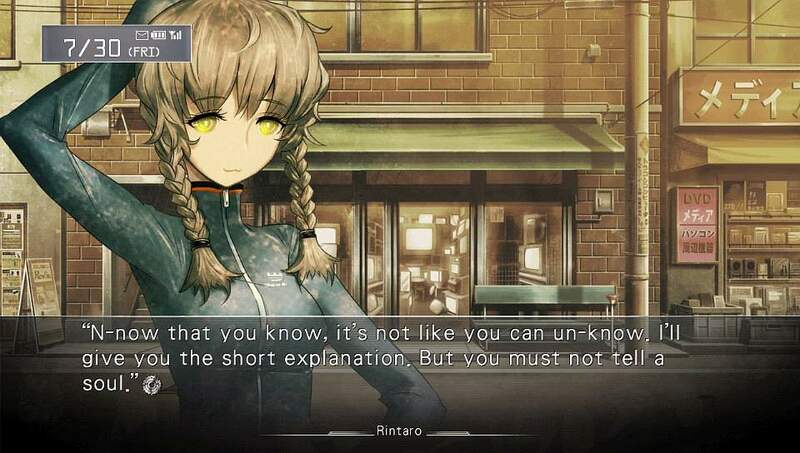 In the time travel science fiction visual novel you will follow tech-savvy young students who discover the means of changing the past via text messages, using a modified microwave. Interaction with the game takes place through a phone trigger system where you can receive calls and text messages and depending whether you reply or not it will change the outcome of the game’s plot. 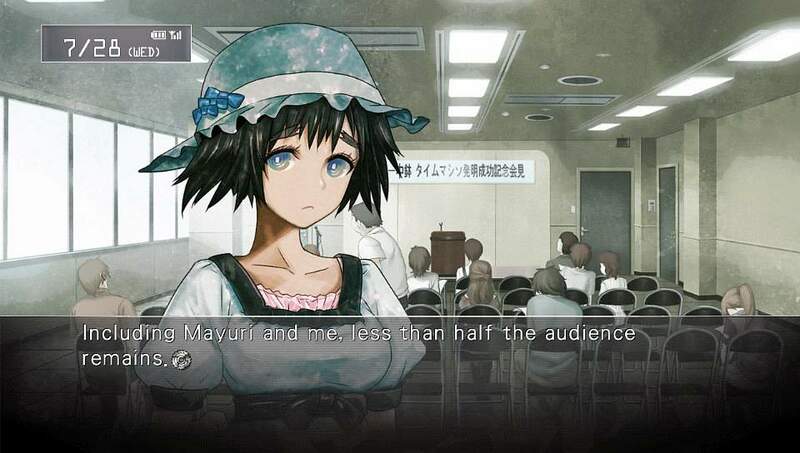 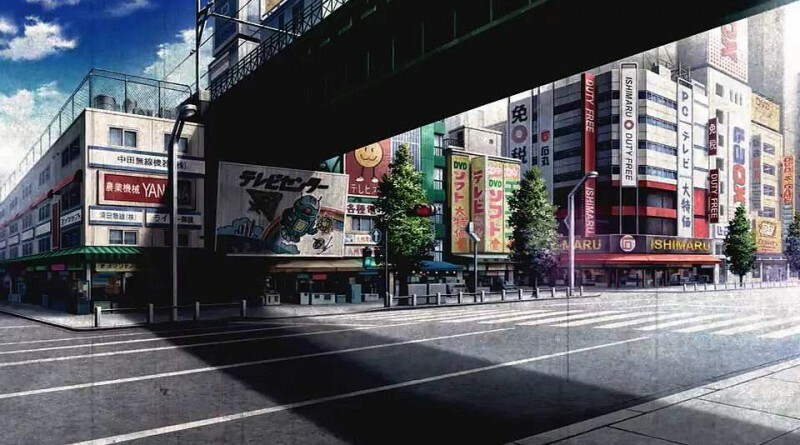 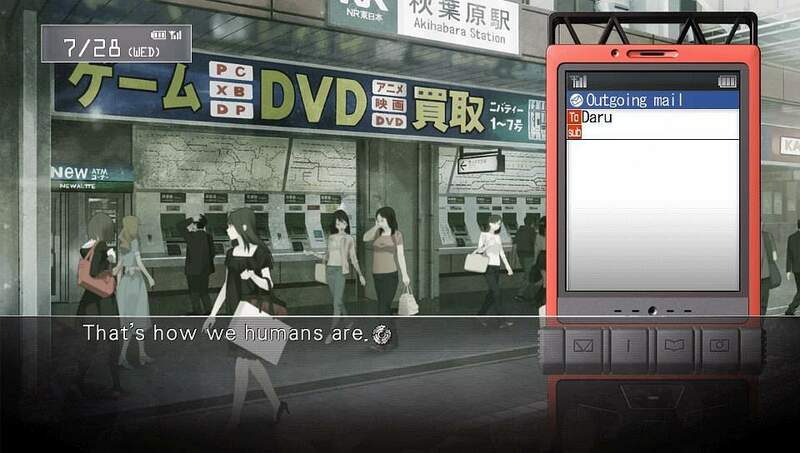 Steins;Gate was developed by 5pb. 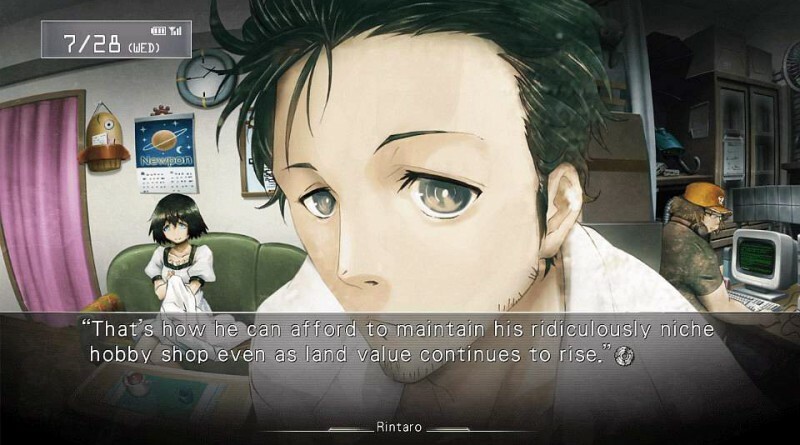 and Nitroplus and has been released for PS Vita and PS3 in Europe on June 5, 2015.